"The House of Shiseido presents Za True White Two Way Foundation, developed by leading Japanese skin scientists and make-up artists to give a natural glow with the benefits of skincare & flawless cover with the finish of make-up. Za True White Two Way Foundation radically minimizes spots and freckles while giving a naturally bright, pearly radiance. It can be used wet or dry depending on the occasion or the coverage expected. Apply an appropriate amount onto dry or slightly moistened sponge and spread evenly from the center of the face outwards. 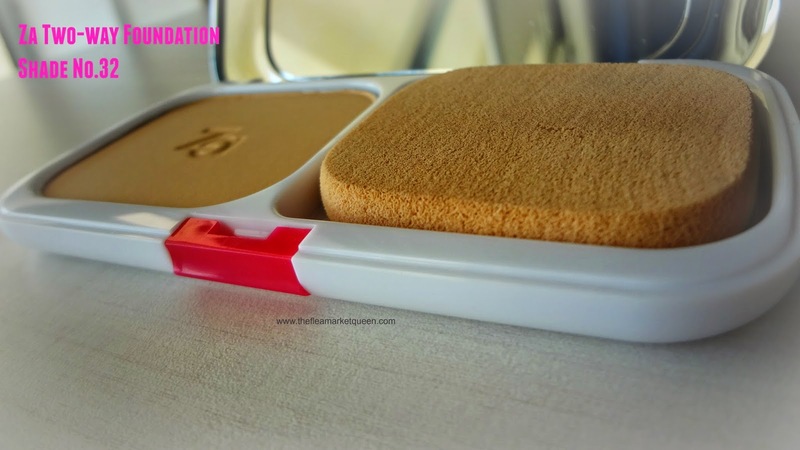 Always keep sponge clean to ensure a smooth, even application. 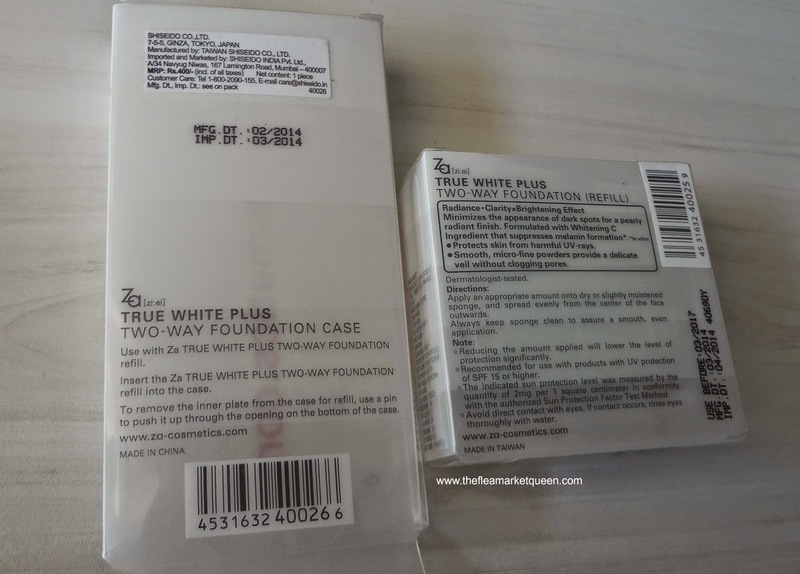 Go Eco-Chic with Za True White Two Way Foundation – the foundation refill and case are available separately, so next time you run out of your favorite foundation, just replace the refill into the case. 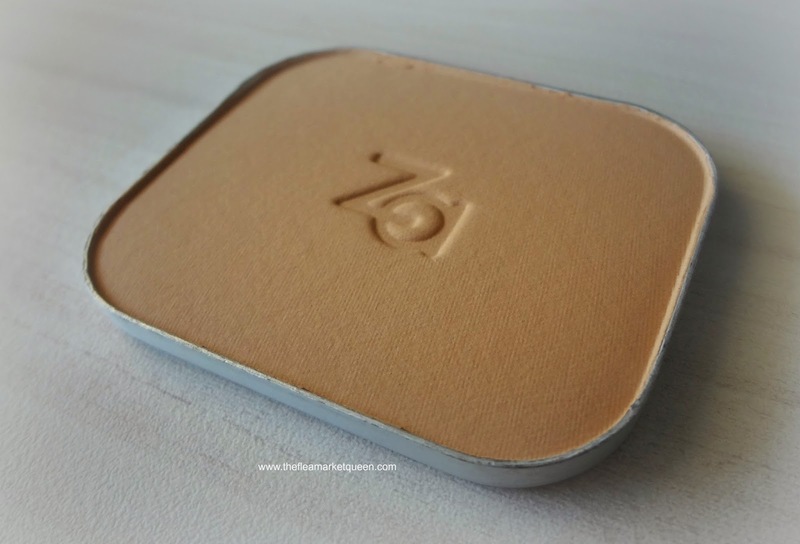 Insert Za True White Two Way Foundation refill into the case – you are ready! 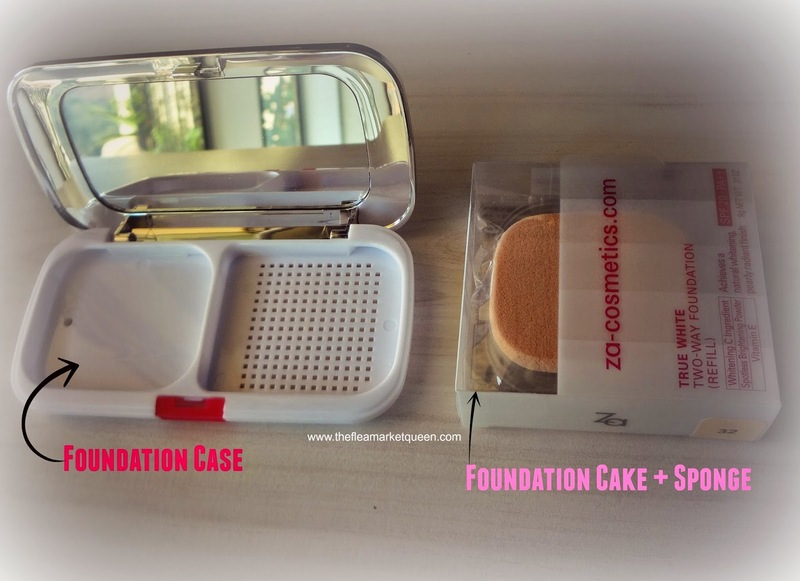 Used refill cake pans can be replaced with new refills by pushing a pin from under the cover in space provided.Za True White Two Way Foundation and other lines from Za are now exclusively available at Shoppers’ Stop, Central, New-U, Health & Glow in Mumbai, Delhi NCR & Bangalore. 2. Besides coverage, the benefits of SPF 20 & Vit.C saves you from the Sun & excess melanin. 3. The foundation case esp personalised , is a thing of beauty! 4. Its reasonable as the cake costs Rs.550 & the case at Rs.400 is a one time purchase! 5. Suits my dusky skin without looking cakey. It looks very natural after application. 1. 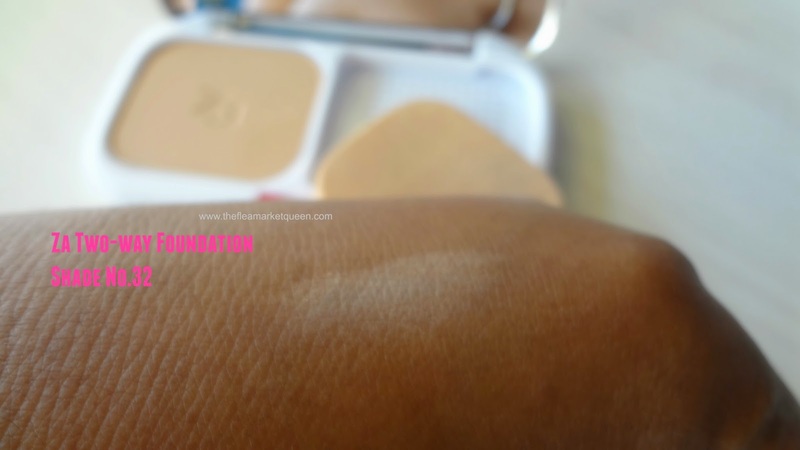 Use wet application to get better coverage. 2. Always sanitize the sponge after use. 1. The fact that it has 4 shades is a bit of a downer. Though after all the bloggers met and we each had 1 shade that suited us, it was for sure that these 4 shades are adaptable. Also the fact that they are suited to the Indian complexion, was proved when more than 15 people with different skin-tones used it. So my advise will be to visit the Za counter and get your perfect recommendation. 2. Availability is always something with ZA as its a brand with its presence in big cities. But then once you find your shade, you can always refill online! The wonderful people at ZA want 1 of my lucky readers to own this little thing of beauty and that too personalised just like mine! So go ahead and lets hope you win it! 1. 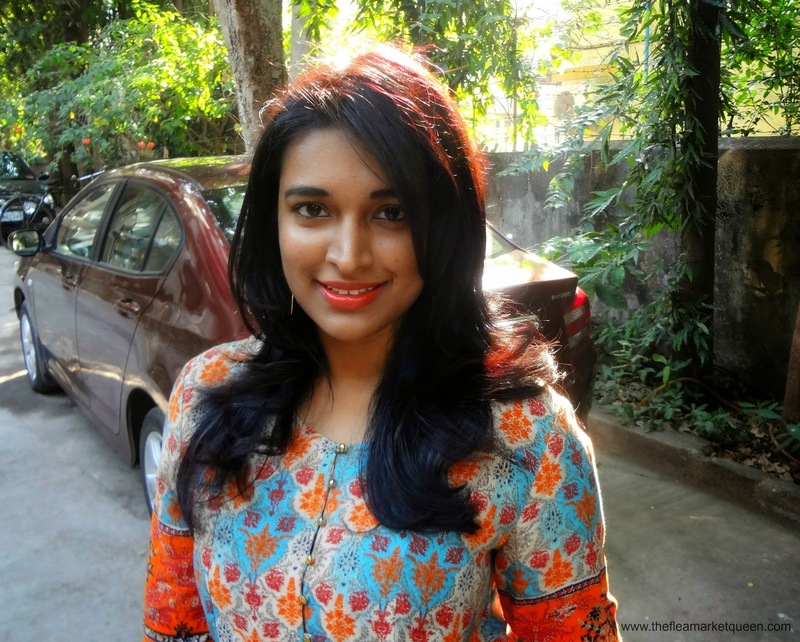 The personalised foundation case is won by BHAVANI SEKAR. 2. The other 2 runners up win Za face wash & collagen minis! wow.... thank u for this giveaway.. Awesome Giveaway. The product is fabulous and unmatched in the domain of foundations in India. aww..!! It's a super duper awesome blossom giveaway..!! Who would not like to win the amazing foundation that too with a personalised case. Last time I won Za Facewash and Cream from your blog. I loved it so much that later I bought the full size of the facewash. Me and my skin loved it. Hopefully this time I'll get the opportunity to this another amazing product by Za. Thank you Za for sponsoring this giveaway and a big thank to you that you hosted this giveaway. Hi Ila! This is an amazing giveaway by Za. 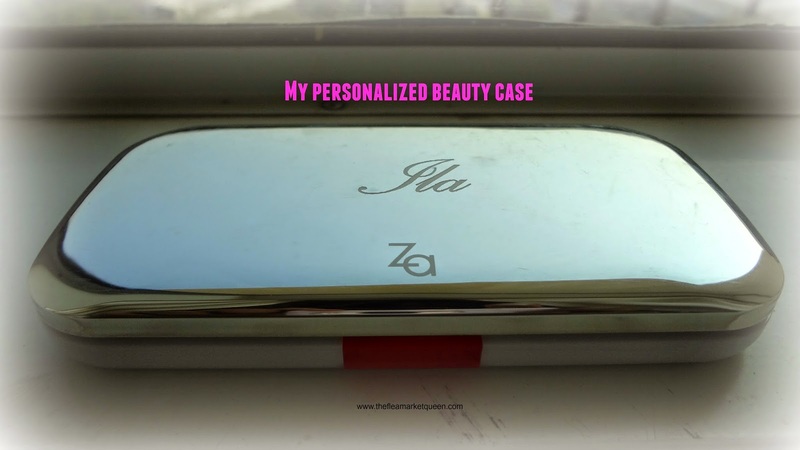 Who doesn't want a personalized beauty product!! You look lovely in the post. Hey Ila, thanks for organizing this wonderful giveaway and best wishes for years of blogging ahead of you. Completed all the steps of the giveaway and keeping my fingers crossed!